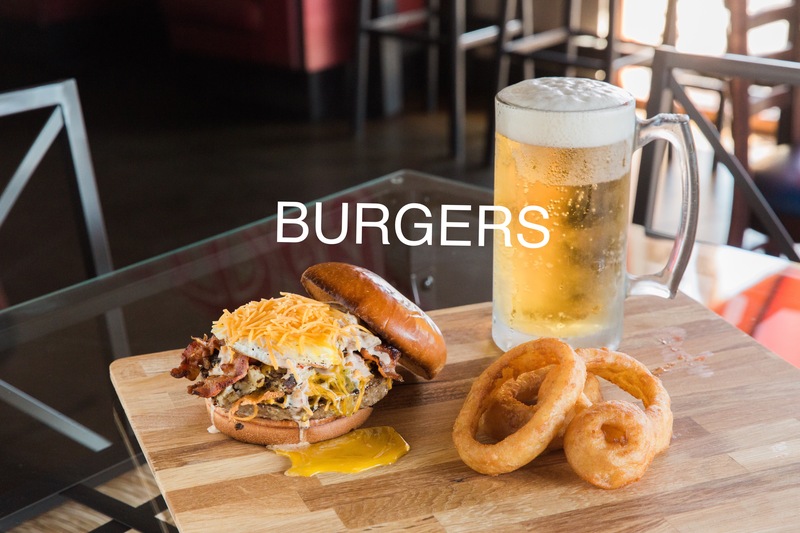 A family owned restaurant and bar located in Corona, CA! Home of the Homewrecker Challenge, over 250 different gourmet hot dogs, dozens of delicious sides and fries, as well as 14 rotating beer taps. Now you can get all of our delicious hot dogs, speciality sausages, fries, and sides delivered straight to your door! Anyone who visits our place leaves us well fed and in a great mood! Why isn’t this place more poplar? Their menu is huge, food is delicious, their staff is super chill… I feel like I’m at a friends’ house! They have a really good selection of beer not just PBR but it’s still on the menu for their faithful lovers. I got Josh’s Killer Godzilla. Holy Godzilla! So much flavor! The pastrami was really really good jalapeños were on point. I am sweating but in a good way. The bun is perfectly toasted it yet soft and all the flavors complement the kosher dog very well. I’m typically a turkey dog kind of gal but all beef + pork= Yum Yum Yum! I’m definitely coming back here. Large selection of hot dogs and sausages. Very friendly staff. I have not been disappointed with any of their selections. Staff will help with selections and customer favorites if you’re having trouble choosing from their menu. My favorite hot dog place by far! We decided to try this place tonight while running errands. The owner was cool and picked two awesome dogs for us. I don’t remember the names, but my boyfriend had a dog with tater tots, pineapple, and terryaki sauce while I got a dog with cheese, onions, peppers, bacon, and an awesome sauce. He even gave us the Texas Mac and Cheese while we waited. Very good! Cool environment and nice workers. Definitely will be back. Do you value a relaxing, friendly atmosphere? The Hot Dog Shoppe offers a cozy, family friendly atmosphere which will make you feel right at home! Our friendly staff is always ready to go above and beyond to make your experience with us a memorable one! © 2016 The Hot Dog Shoppe. All Rights Reserved.